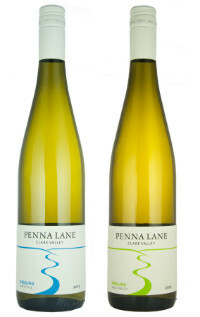 Our latest release Watervale Riesling. The fruit for this wine is sourced from 40 year old vines in the heart of the famous Watervale sub-region of the Clare Valley. The vines are tended in a traditional way, with balanced canopies and yield management ensuring fruit that is a wonderful expression of the area. The citrus lime characters expected from this wine style manifest powerfully on the palate and are evident in the lifted, pleasing aroma. The finish is clean and crisp. A great example of this noble variety from one of Australia’s premier wine regions.